MILD DELICATE FLAVOR. SMALL WHITE FLAKES. 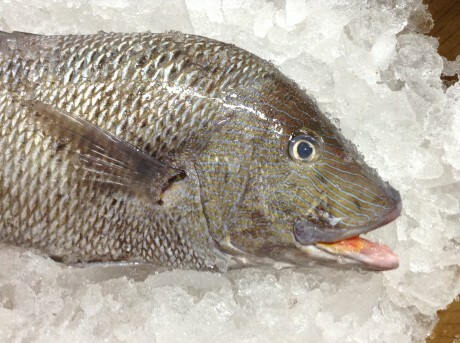 One of the most popular fish we sell, black sea bass is a member of the Grouper family. They are opportunistic feeders that will eat whatever they swim past but have a fondness for crabs, clams, and shrimp. 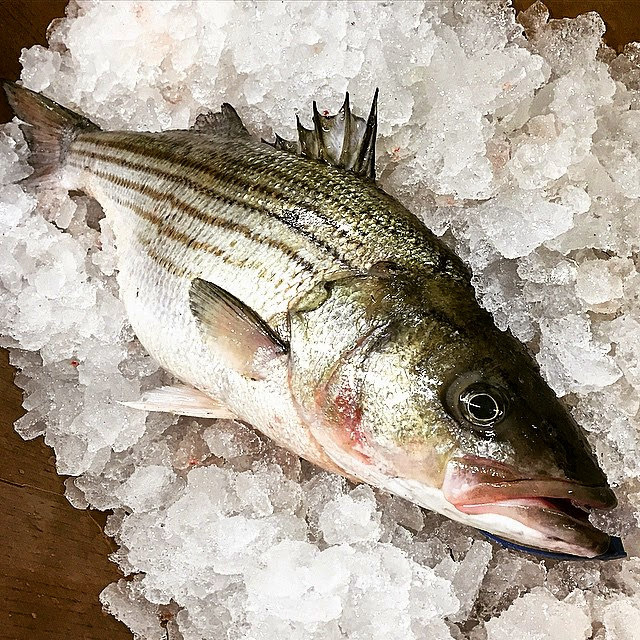 Many folks find black sea bass to be the tastiest fish in the ocean. 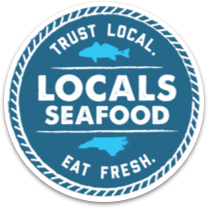 The flavor is fresh and light, receptive to almost any combination of flavors and techniques. 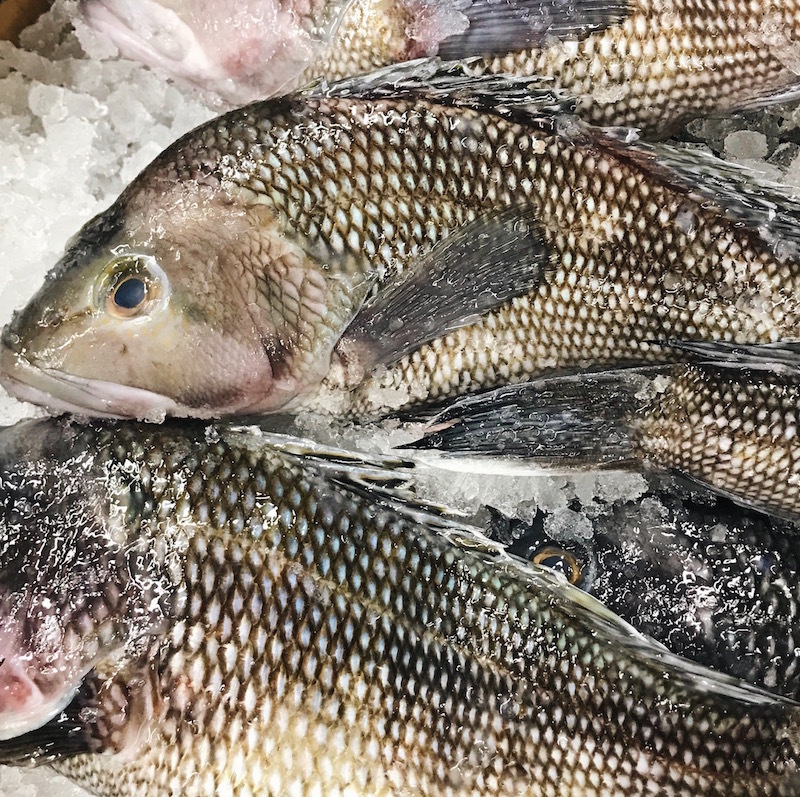 Black sea bass is a favorite in Asian-inspired dishes and pairs well with the flavors of lemongrass, cilantro, and ginger. 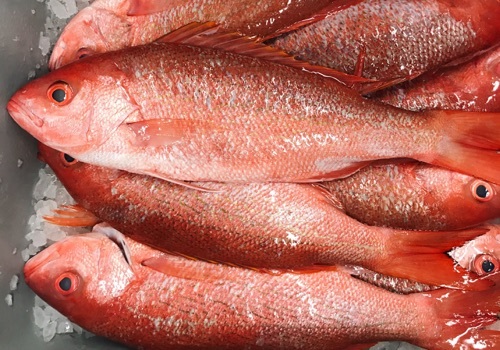 These fish are excellent prepared whole.